I have several 2017 Ford F550-Diesel & Gas Buses Ready for immediate delivery. They are 27 Rear Passenger + Rear Luggage + Driver. Grech Leggaro Seating (High back, Recline & Arm Rest) Overhead Luggage Racks, 4 TV\'S, 110V/USB Outlets, Wood Look Floor, Page System, Upgraded Suspension, Roof Mounted A/C, Electric Plug, etc. . I have both White and Black available. I also have several units Available with an Easy Move Wall. The Wall allows you to convert the Bus from a 27 Rear Passenger + Rear Luggage to a 31 Rear Passenger w/ No Rear Luggage in Minutes. Please Call for more details, Info and Pictures. **PRICE REFLECTS CURRENT HIGH BID AND IS SUBJECT TO CHANGE AT ANY TIME DURING THE ONGOING AUCTION** Online Auction for Government Surplus - Auction Ends 4/26 /19 - to view auction details go to https://www.govdeals.com/index.cfm?fa=Main.Item&itemid=147&acctid=3354 Location: Corvallis, Oregon VIN: 1FD4E45SX8DB05262 2004 Ford Econoline E450 Bus. 12 passenger. Runs and has been serviced on a regular basis. 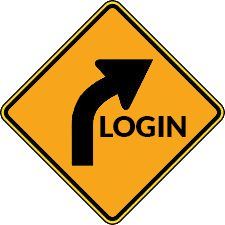 Maintenance records available. 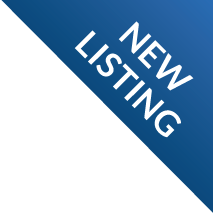 Engine: 6.8L V10 SOHC 20V The vehicle includes: Automatic Transmission Air bags Power Steering Air Conditioning Delay wipers AM/FM Stereo / CD Vinyl seats Lift Gate Vehicle was used by Benton County, Oregon as a Dial a Rid Bus and no longer needed. Possible bad headgasket. Some scratches on the exterior paint. Front light is broken. Main passenger door is not working. Reason unknown. Seat belts have mold on them. GovDeals.com is the online auction platform where you can bid on and buy government surplus. West Coast/Southern Unit. GPS Tracker Installed. 2 Available- 2007 MCI D-4500 with ALLISON 6 SPEED TRANSMISSION and CAT C-13 DIESEL- Beautiful condition 57 Passenger buses available for sale. 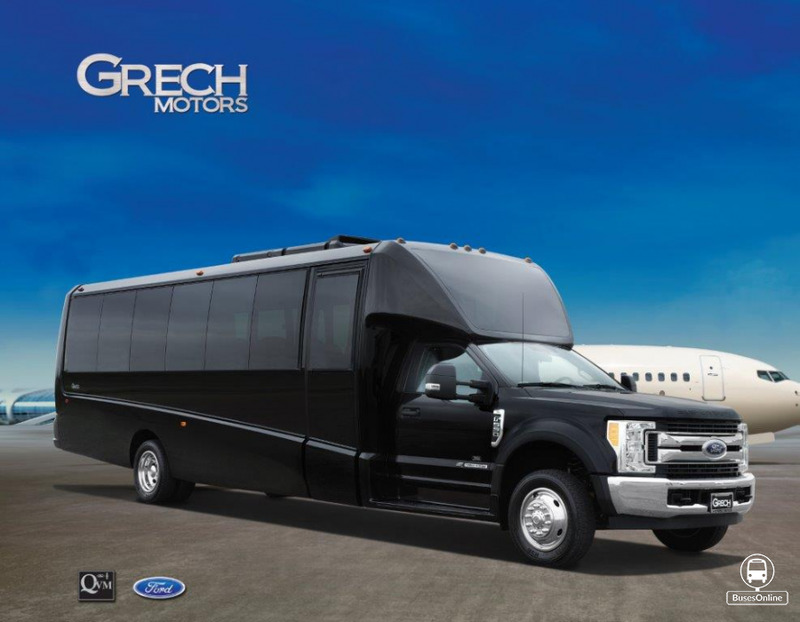 Equipped with wheelchair lift, coach air/heat. Meticulously maintained units that are washed and parked inside at the end of every shift. These units can be driven anywhere in Canada or USA and are US Export eligible for approximately $900-$1100 USD brokerage/duty. DELIVERY TO NIAGARA FALLS, NY IS AVAILABLE UPON REQUEST...THIS COACH IS PRICED IN US DOLLARS. WE ARE VERY ACCOMMODATING AND CAN PICK YOU UP AT TORONTO, HAMILTON, LONDON OR BUFFALO AIRPORTS AND CAN ALSO BOOK YOU A ROOM AT THE HAMPTON INN BESIDE OUR FACILITY...ANY FURTHER INFO PLEASE CALL 519-755-0400 OR 519-758-7426. FORD E-350 STARTRANS 10 PASSENGER 2 WHEELCHAIR NON-CDL SHUTTLE BUS FORD TRITON 6.8L V-10 ENGINE & AUTOMATIC TRANSMISSION WITH OVERDRIVE. FULLY DETAILED AND TOUCHED UP STARTRANS FIBERGLASS SHUTTLE BUS WITH SEATING FOR 10 PASSENGERS WITH 2 WHEELCHAIRS. IDEAL FOR ADULT TRANSPORTATION, SENIOR TRANSPORT, RETIREMENT HOMES, CONVERSIONS, ADULT DAYCARE, CHURCH, SHUTTLE BUSINESS, SCHOOL OR TEAM USE. HIGH CAPACITY FRONT & REAR AIR CONDITIONING AND HEAT - 10 PASSENGER SEATS WITH SEAT BELTS, ARMRESTS AND GRAB HANDLES - ELECTRIC DOOR - ELECTRONIC WHEELCHAIR LIFT - BRAND NEW AM/FM STEREO - ANTI-LOCK BRAKES. VISIT www.getanybus.com OR CALL CHARLIE AT 516-333-7483. COMPLIMENTARY AIRPORT PICKUP OR DELIVERY ARRANGED ANYWHERE IN THE UNITED STATES AND CANADA. 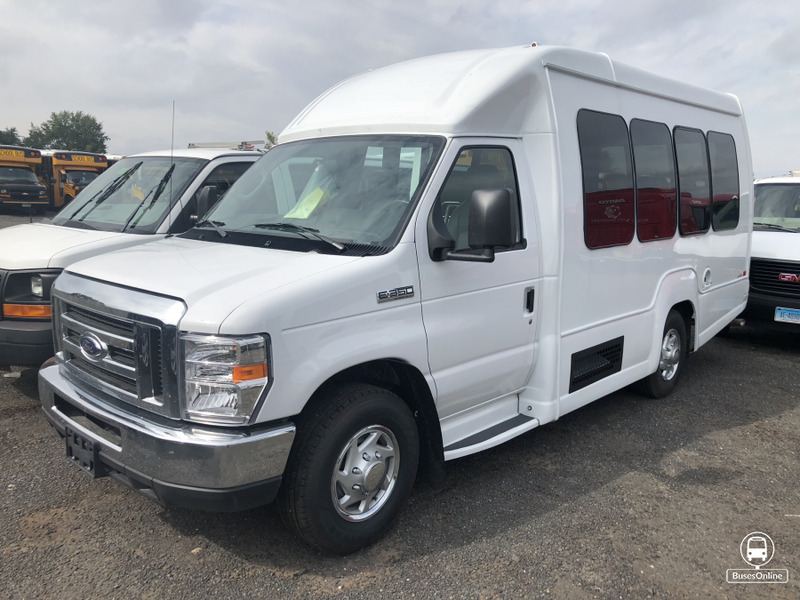 Major Vehicle Exchange presents this 2007 Ford Startrans fiberglass E-350 10 passenger with 2 wheelchair positions plus driver shuttle bus with 145,000 miles. Equipped with a Triton 6.8L V-10 engine that runs well. Fully detailed and touched up for an excellent exterior look. This bus is very clean and it's seating arrangement is perfect for Tours, Charters, Shuttle Service, Church, Senior and Adult Daycare, Retirement Homes, Handicapped Mobility, Schools and much more. Clean, clear title, accident free report as per Autocheck. Comfortable accommodations for all passengers, including ice-cold front and rear air conditioning and a rear heating unit for the colder months. The tires are in very good condition. The exterior was just detailed and touched up for an excellent appearance. The interior looks great and is very comfortable. FEATURES & SPECIFICATIONS: 2007 Ford E-350 Super Duty Startrans Fiberglass Wheelchair Shuttle Bus - Triton 6.8L V-10 Gasoline Engine - Braun Electronic Wheelchair Lift - Power Reclining Drivers Seat - Backup Alarm - Exterior Auxiliary Lighting - Electric Passenger Door - Advanced Fast Idle System - Wheelchair Safety Interlock - 10 Passenger Vinyl Seats w/ Seatbelts & Armrests - Vanity Panels - 2 Wheelchair Positions - Rear Door - Black Rubber Transit Floor - Automatic Wheelchair Restraints - Anti Lock (ABS) Brakes - AM/FM Stereo System - New Chrome Wheel Simulators - Front & Rear A/C and Heat - Tilt Wheel - Mud Flaps - Tinted T-Slider Windows - Heavy Duty Rubber Rear Bumper - Dot Equipment Throughout. Authorized Resources Ltd. (Major Vehicle Exchange) offers the best buses and wheelchair vans at every price point and specializes in the sale of reconditioned and inspected used shuttle buses, minibuses, wheelchair and handicapped buses and vans from Ford, International, GMC, Chevrolet, Freightliner and Bluebird and delivers throughout the United States and Canada. Some of the models we carry are Startrans, Krystal Koach, Diamond, ElDorado, Starcraft, Glaval, Ameritrans, Girardin, Thor, Champion, Tiffany, Turtletop, Coach & Equipment, Goshen, Elkhart, and many more. 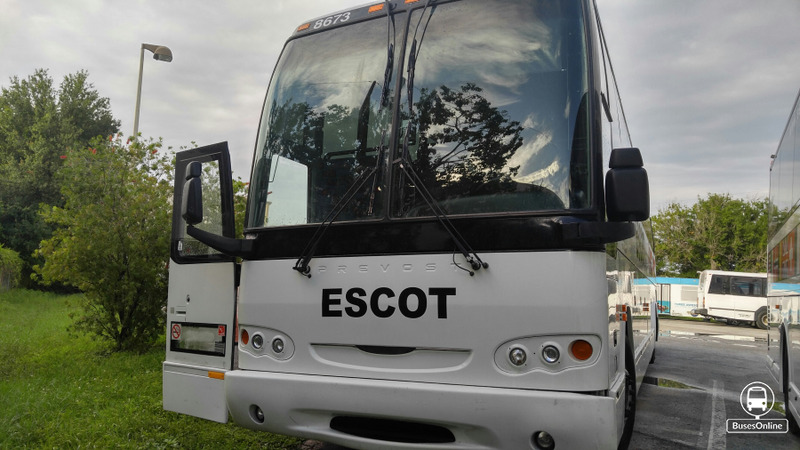 Our inventory consists of both gas and diesel powered buses and vans perfect for tour, charters, church, camp, limo, transportation companies, senior day care, handicapped assisted living, airport, and medical transport. We specialize in dealer to dealer sales and will assist in shipping and transportation arrangements. Authorized Resources Ltd. is located at 5000 Brush Hollow Road, Westbury, New York. We offer assistance for delivery to the following States and Territories: Alabama, Alaska, Arizona, Arkansas, California, Colorado, Connecticut, Delaware, District of Columbia, Florida, Georgia, Hawaii, Idaho, Illinois, Indiana, Iowa, Kansas, Kentucky, Louisiana, Maine, Maryland, Massachusetts, Michigan, Minnesota, Mississippi, Missouri, Montana, Nebraska, Nevada, New Hampshire, New Jersey, New Mexico, New York, North Carolina, North Dakota, Ohio, Oklahoma, Oregon, Pennsylvania, Puerto Rico, Rhode Island, South Carolina, South Dakota, Tennessee, Texas, Utah, Vermont, Virginia, Virgin Islands, Washington, West Virginia, Wisconsin, Wyoming and in Canada to Alberta, British Columbia, Manitoba, New Brunswick, Newfoundland, Northwest Territories, Nova Scotia, Ontario, Quebec, Saskatchewan and the Caribbean. Please feel free to call and work out your arrangements with Charlie at 516-333-7483. This is a Beautiful 2016 Freightliner M2 by Grech Motors--GM 36'. Unit has 181k miles. 31 Rear Passenger + Rear Luggage + Co-Pilot + Driver. Has Freedman High Back Reclining Seats w/ Arm Rests, Magazine/Map Pockets and Lap Belts, Wood Look Floor, Roof Mounted A/C, Electric Plug Door, Window Shades, Front View Window and Much More. It is powered a great running Detroit Diesel Series 60 Engine with Jake Brakes and Allison B500 World Transmission. It has like new brakes on all axles, Alcoa aluminum Dura Bright wheels and all very good tires. THIS COACH HAS REGEN DPF EMISSIONS... BUT DOES NOT USE DEF Diesel Exhaust Fluid! This coach is equipped with all the J Coach options you would expect including a Pro Heat X45 coolant heater, kneeling front suspension and rear suspension high ride, EX225 disc brakes with unitized wheel bearings in the hubs (UWE), Smart Wave tire pressure / temperature monitoring system, it has all good passenger side windows, Blaupunkt video system with 6 flat panel displays, in dash DVD player, wireless PA microphone and a great sound system. It has 56 passenger Amaya seating in like-new condition with 2 turn around and card tables, air ride Isringhausen driver�s seat, heated/remote exterior mirrors and tilt/telescopic steering. IF YOU ARE INTERESTED PLEASE VISIT THE WEBSITE BELOW FOR MORE PICTURES! This 2012 International 71 passenger school bus is in excellent condition! Just over 80,000 miles and exceptionally well maintained this bus is ready to be picked up and driven today. Air brakes, 6.4 liter V8 max force engine, clean, no damage! 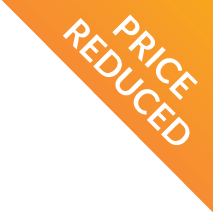 This bus is a great deal for someone looking for a used bus. 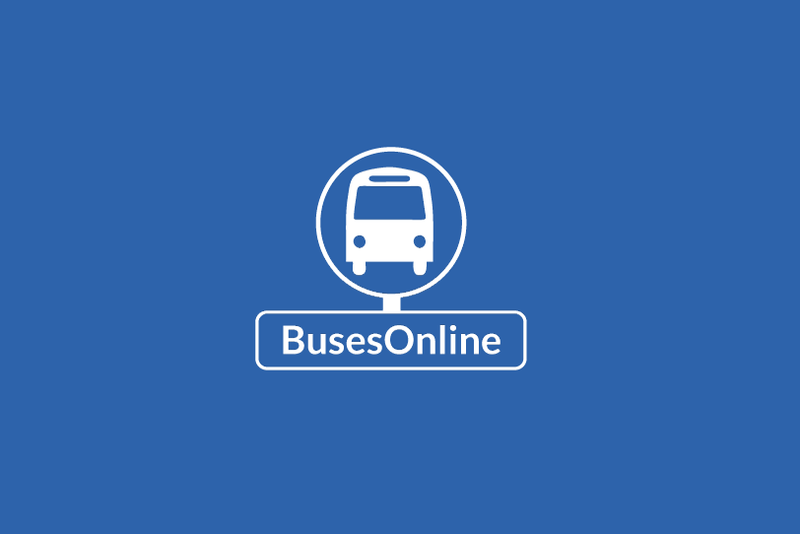 *Located in western Massachusetts we have a fleet of 250ish buses and are willing to sell many of our others as well. Newer, older, cheaper, more expensive. Reach out if you have any needs at all! 2008 Starcraft 14 passenger bus with co-pilot seat. Rear luggage area with wall, front and rear AC/Heat, Blue cloth seats, AM/FM radio, 11,500 GVWR.